Discussion in 'Mapping Questions & Discussion' started by AdriaLOL, May 15, 2016. Take a read of this. Seconding this. 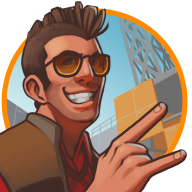 This is basically the optimization bible. No, it's THE optimization bible. Based on your map feedback, the section "Avoid open area's" (sic) under Notices may be of interest. Layout is very important to what can even be done with optimization. 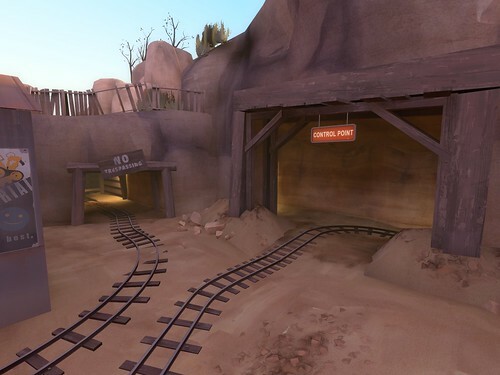 In Dustbowl stages 1 and 2, at one point all routes go through tunnels. that means the map has two separate areas that aren't visible by a player at the same time, which means not as much of the map has to render for them. This strategy is especially prevalent in Koths, such as Viaduct and Highpass, but with buildings.